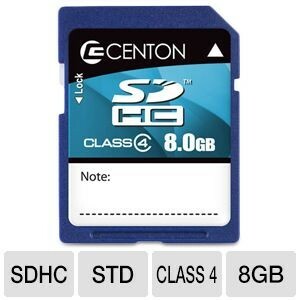 TigerDirect has a Free Centon 8GB Micro SDHC Flash Card after $10 rebate. $4 shipping. Limit 1 rebate per person.